Description: Recommended Enhancements: Lucky. 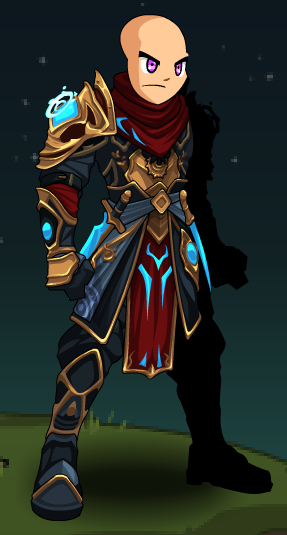 Eternal Chronomancers seem to have simply always existed. Their bodies transcend space and time and can be in all dimensions and infinities at once. Others who control time revere them and are strengthened by their presence. To tap into this strength requires particular insight though. Special Effects: Eternal Chronomancers gain mana from all hits landed in combat, and especially on critical hits. The amount depends on damage relative to *their own* HP total. Description: Deals consistent damage based on your attack power weapon damage. Description: Deals moderate damage to a single target and gives you a stack of Deadlock. Once you have 3 stacks: use Eternal Deadlock a fourth time to Enter Infinity. You start getting stacks of Infinity Rift. Note: Deals 100% 60% weapon damage. Description: Applies Taking Eternity to the caster you,decreasing the damage you take reducing damage taken by 10% for 30 seconds(stacks to 3). Removes Enter Infinity and The Fourth Dimension. If you have Infinity Rift: get Infinite Damage, increasing your damage based on Infinity Rift stacks (maxed out at 4 stacks, lasts 40 seconds, must fade away before being affected by new Infinity Rift stacks). If you have Temporal Rift: get Temporal Heal , healing you over 20 seconds for 10 seconds. Heal is increased by Temporal Rift stacks. Infinite Damage increases outgoing damage by 30% at 4 stacks of Infinity Rift. Infinite Damage increases crit damage by 10%. Description: If you have Infinity Rift: you get Infinite Hit, reducing the enemy’s dodge change for 40 seconds, buffed by more Infinity Rift stacks(maxed out at 4 stacks, lasts 40 seconds). If you have Temporal Rift: consumes your stacks to deal massive damage to a single target based on how much damage you’ve done while having Temporal Rift. Using this skill consumes Infinity Rift stacks and removes the player from Infinity and The Fourth Dimension. At 4 stacks of Temporal Rift, deals 270% of the damage dealt by the player in the last 10 seconds. Description: Deals moderate damage to a single target and gives you a stack of Deadlock. Using this skill after you have 3 stacks enters you into The Fourth Dimension. You start getting stacks of Temporal Rift. Temporal Rift stacks to 4 and lasts 90 seconds. 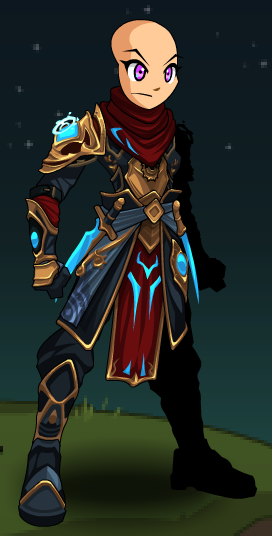 This class has the same skills as Immortal Chronomancer (Class). 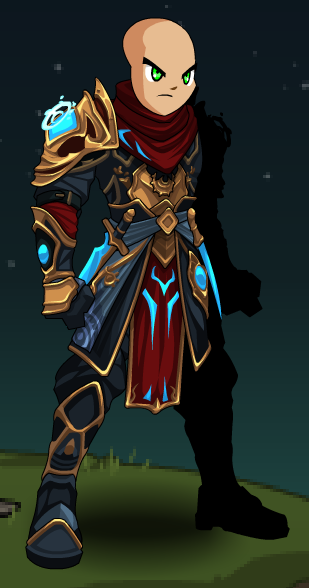 Taking Eternity applies Calendar Classes Unity Through Time to other calendar classes when they have certain buffs active. Calendar Classes Unity Through Time increases the player's outgoing damage, haste, and dodge by 30% for 5 seconds. Thanks to Apus, Kareem, and Targaryens.